In addition to our other services such as Short Term Rehabilitation and Respite Care, Woodbury hosts regular visits from a local pet therapy program. 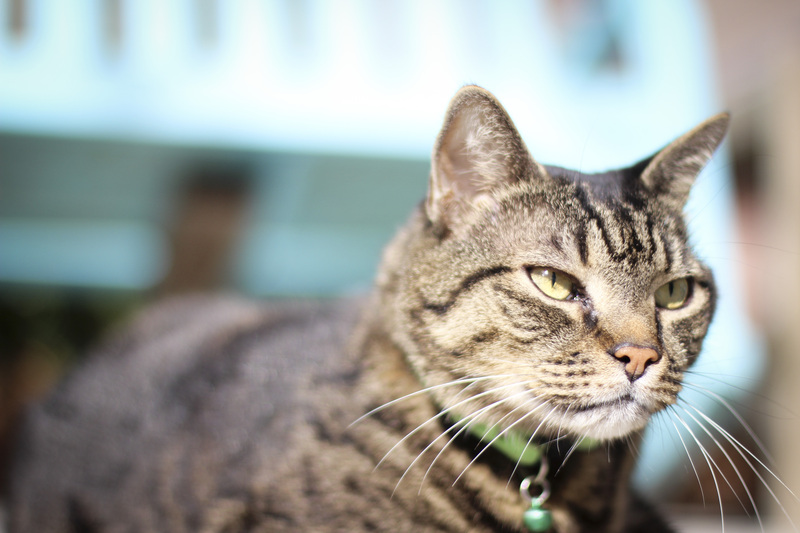 It’s also not uncommon to see feline and canine friends around Woodbury who are the companions of our residents and have made Woodbury their own home! The benefits that animals have on humans — particularly on the elderly— have been proven by science. According to experts, just 15 minutes of bonding with an animal sets off a chemical chain reaction in the brain, lowering levels of the fight-or-flight hormone cortisol and increasing production of the “feel-good” hormone serotonin. The result is a decrease in heart rate, blood pressure, and stress levels. 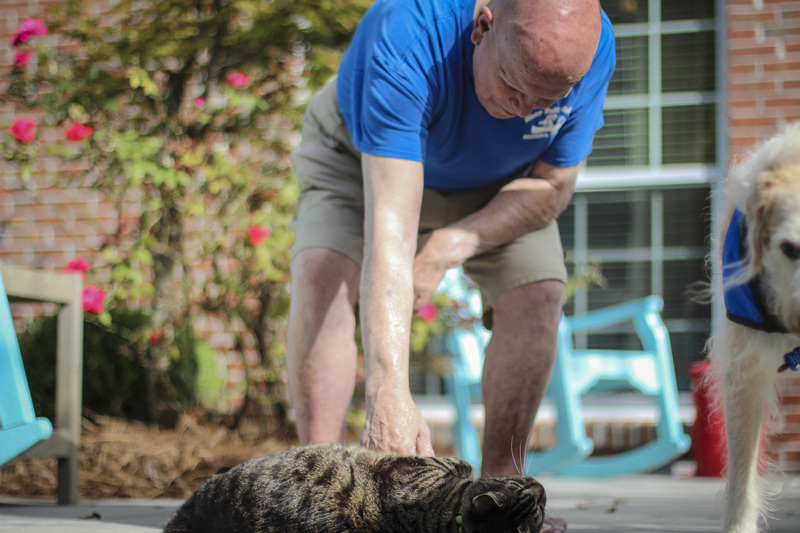 Over the long term, pet and human interactions can lower cholesterol levels, fight depression, and may even help protect against heart disease and stroke. 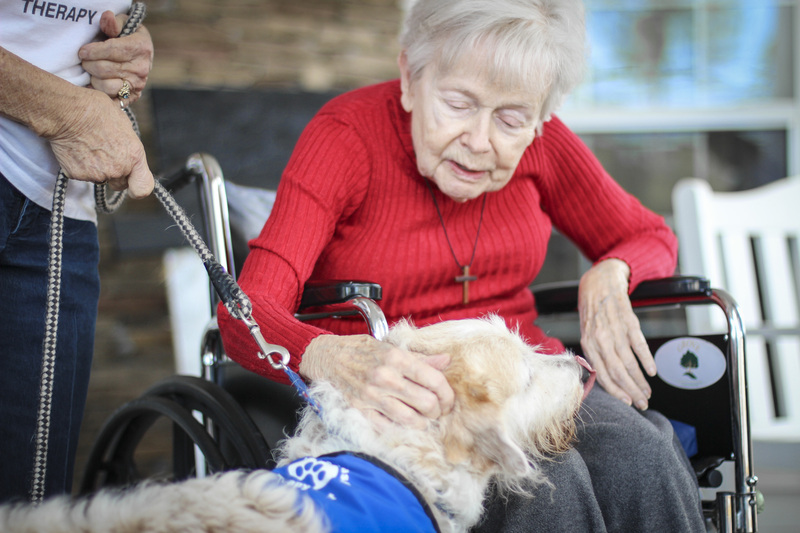 This is why pets for the elderly and pet therapy in general, can be so beneficial.